It’s got so many benefits over regular mulch varieties, including being environmentally sustainable and better for your garden soil! I want to get into the benefits a bit more and show you why you should consider pine straw as your choice of mulch this year. Most varieties of mulch are made from ground up tree bark, wood chips, or plants. But, pine straw is simple pine needles collected from beneath the trees, cleaned, and bundled up. The process doesn’t require damaging the tree in any way, and heavy machinery isn’t needed to collect the straw. Pine straw is one of the most eco-friendly and sustainable mulches available. A higher demand for pine straw mulch leads to conservation of pine trees to meet the demand. 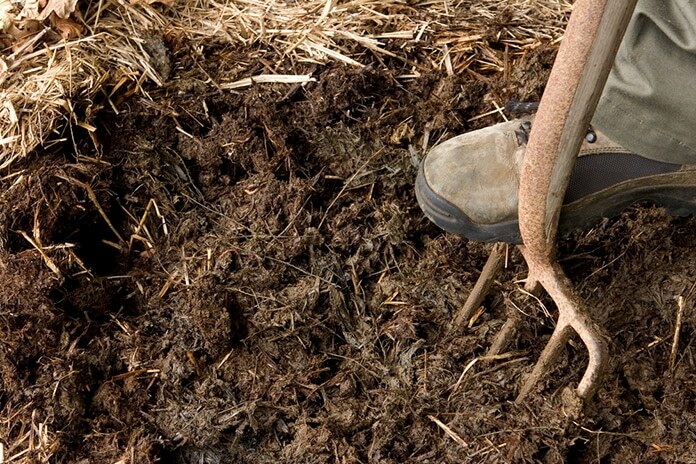 If the trees are cut, they are no longer able to produce the needles used to make straw. If more gardeners switched to pine straw, there would be an abundance of pine trees that would escape the fate of being lumber. 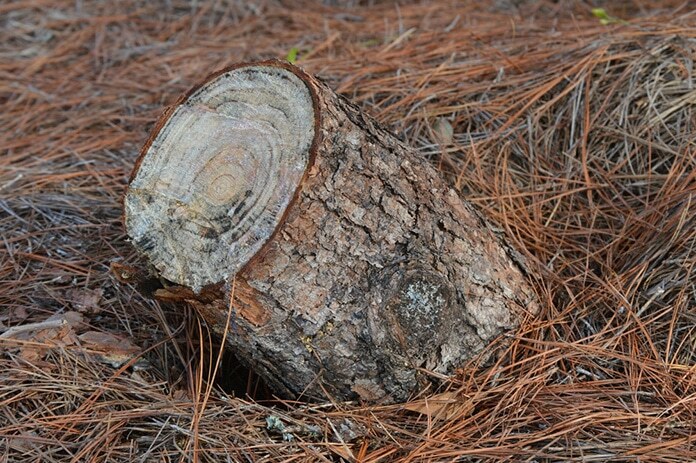 Wood bark can be a heavy source of mulch, but pine straw is lightweight and airy. It will stay put in your garden, because the needles all knit together to form a strong hold with a lot of air pockets in between each clump. 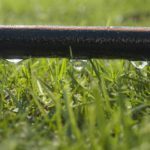 Water can get through the mulch more easily, and the ground underneath can stay aerated. You can apply heavy loads of pine straw without worrying you’re putting it on too thickly. While some mulches require more precision for the best results, you can lay on as much as 6 inches of pine straw mulch without creating a problem for your plants, because of its lightness. Despite being lightweight, it will still act as a deterrent for weeds and a temperature stabilizer for soil. Hardwood mulch is a staple for many home gardens, but pine straw can give a more tidy and complete look. With a little practice, it’s easy to apply in an attractive layer. If you round it off around the edges of your garden, it will have a professional landscaping look to it. The thick layering makes gardens look fuller and helps them stand out. While many mulches can run off in the rain, staining walkways and getting in the grass, pine straw stays put. It won’t create unsightly staining or get all over the place when the wind and rain start attacking your garden. Many types of mulch help with erosion on hilly landscapes, but pine straw is one of the better types for keeping your dirt in place. Pine straw won’t move much in the heavy rain, because the needles stick together to form a strong hold onto one another. Even if you have them on a hillside garden bed, you can count on the pine straw mulch keeping itself and your soil well in place without much maintenance on your part. 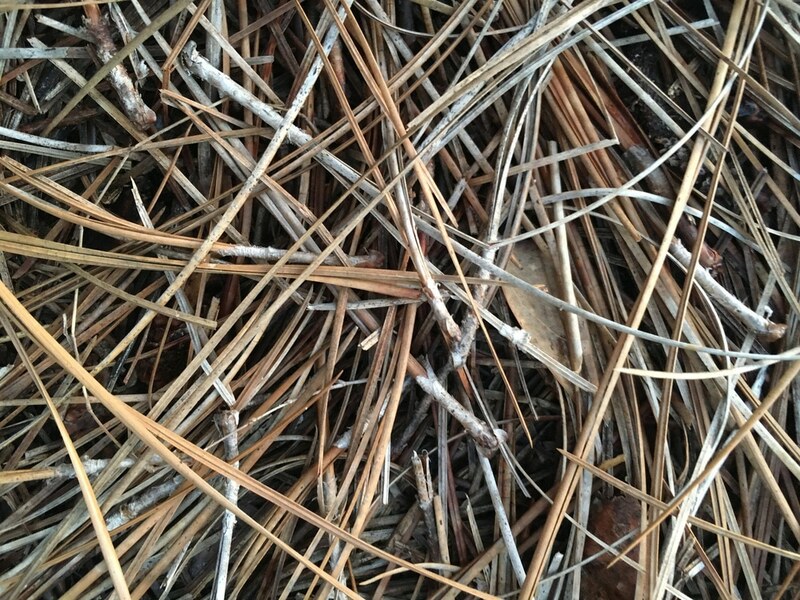 Pine needles break down slower than many other types of mulch, even tree bark mulch. If you layer it on thicker, it can last for more than a year without needing to be refreshed or replaced. You won’t have to fluff it up or move it around to keep it light and airy. Throughout its lifetime in your garden, it will stay as useful as when you first applied it, making it an ideal mulch for gardeners that don’t want to keep messing with their mulch. There are some inorganic mulch options that last for a long time as well, but pine straw is an organic material that’s better for your garden’s overall health and longevity. As it breaks down, it stays loose. 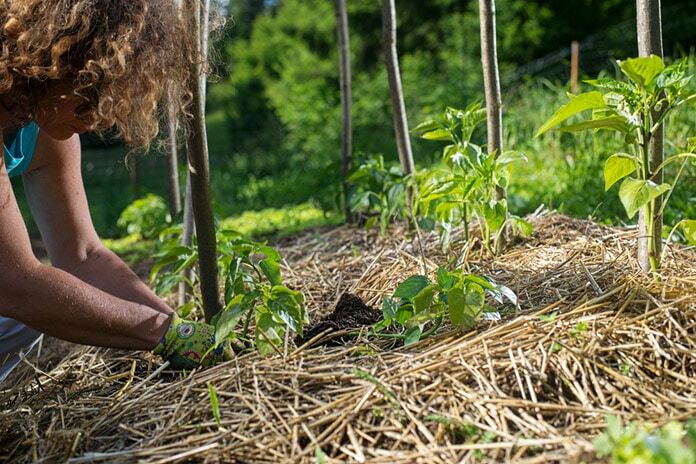 As pine straw breaks down, it adds valuable organic materials for your garden soil. You’ll find an improved soil consistency over time as the pine needs decompose. The result will be soil that’s loamier and less clay or sand. This is the ideal type of soil for many temperate climate garden plants to thrive. While decomposing, pine straw won’t add much mineral matter or nutrients to the soil, making it easier for you to regulate your soil type and keep the nutrient balances even. While it’s still laying over your garden, it will also help improve temperature regulation in the soil. A layer of pine straw can keep plants warmer during the early spring and fall, reducing the risk of plants suffering frost damage and extending the season by a few weeks on either end. Although it’s often said that pine straw is great for plants that love acidic soil, this is actually a myth! Pine straw doesn’t add any acidity to the soil and will break down into normal organic materials with a balanced p﻿﻿﻿H. You can use pine straw on any garden plants without worrying about adding unwanted acidity to your garden. But, if you were counting on the acidity bonus, you’ll need to look for a proven effective method for changing the acidity levels of your soil! Did you know that pine straw mulch had so many benefits? These six I’ve mentioned today are the main things you’ll get from this excellent mulch, but I didn’t even get into the lower cost and easy maintenance! This kind of mulch works perfectly well for home gardens and professionally landscaped gardens alike. Have you ever used pine straw mulch in your garden? I’d love to hear about your experience! Or, let me know what you think about it if this is your first time hearing about pine mulch!